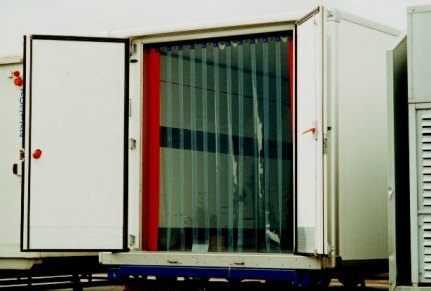 Learn more about strip doors at A Plus Warehouse. As Ed mentioned, this product was introduced last summer. This product was introduced with other strip doors products including Personnel Strip Doors, Delivery Truck Strip Doors, Pest Shield Insect Barriers, Forklift Strip Doors, High Wind Strip Doors, and Bulk Rolls of Strip Door Material, today’s product of the day. All of these items are great products. Customers love all of them. 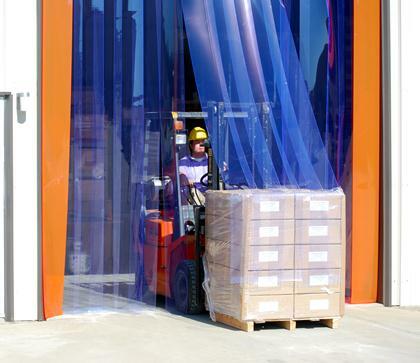 When ordering strip doors, customers must consider the thickness of the strip. Thicker strips are used for heavy equipment whereas thinner strips are used for personnel use. It is now time to discuss Bulk Rolls of Strip Material. This item is in stock in a variety of sizes. 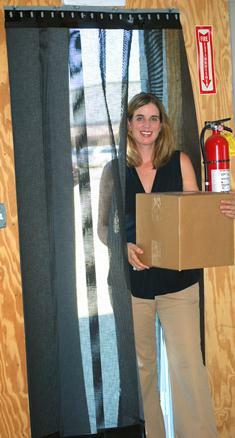 A Plus Warehouse realizes that every customer has different needs when it comes to strip doors. A Plus Warehouse tries to accommodate all these needs. 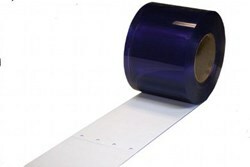 Bulk Rolls of Strip Material are also available precut and perforated for customer convenience. It works perfectly for most existing strip doors instillations. For more questions customers shouldn’t hesitate to talk to friendly sales people at A Plus Warehouse. Typically the strips are used for foot traffic, but durarib strips are also available for heavier application. The strips are also available in low temp. Customers should order their Bulk Rolls of Strip Material or other strip doors today.